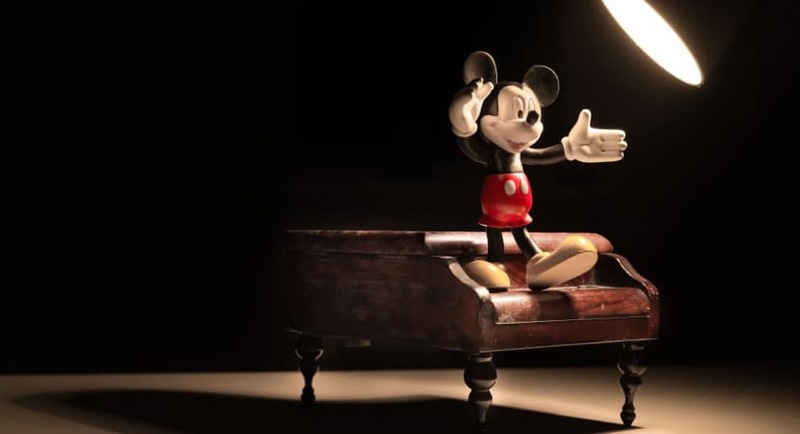 First of all, Let’s talk about- What’s 3D animation? 3D animation uses computer graphics to make objects look like they’re moving in 3-Dimenional space. By 3D software, we can visualize, understand and interpret the situation easily. This software carries out careful manipulation of 3D models or objects for exporting picture sequences giving them the illusion of animation or movement. The article contains a combination of various Best 3D Animation Software to help you learning and mastering the skill of 3D animation. 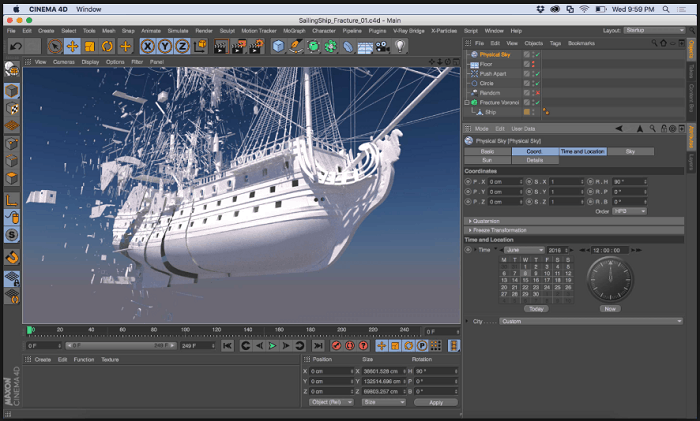 3ds Max is Autodesk’s only professional 3D computer graphic program or software. It boasts a very robust toolset for 3D modeling. It’s an interesting software with user friendly interface. It has a huge library of different modifiers which can also help for drafting infrastructural models. 3D Max can make modeling process a little easier for new or intermediate 3D artists because of their user friendly interface. It is easier to learn than the most of the animation software and is available free of cost for students and also available for 30 days trial version. It had no support for Mac OS. 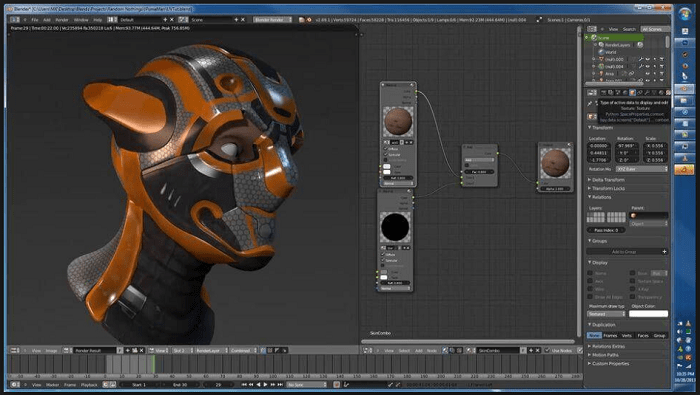 Blender is open source 3D modeling and animation software. It has various professional level features. The software is 3d animation software free of cost with impressive modeling toolset. It boasts a highly impressive 3D toolset, and is considered a completely viable alternative to paid software. It is a bit non standard, so if anyone wants upgrade to more expensive software endeavors at some point. But it’s good for start so that anyone get some basic knowledge about animation at free of cost and check whether he can handle 3D or not. It has various tutorials to help you out. Cinema 4D, paid 3D animation software with brilliant motion graphics. It’s a professional, complex type of software. It is perfect for creating motion graphics and boasts fantastic with Adobe After Effects. 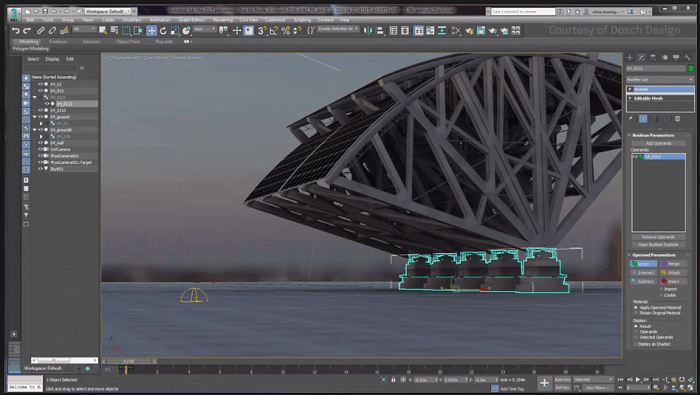 It is little faster than Maya for producing renders. Cinema 4D is easy to learn, and it’s also compelling. It has a huge library of tutorial videos online which helps you go from a newbie to pro in no time. Yet it’s user friendly software and it is better for beginners. It is really perfect for beginners who want to get results as fast as possible in animation. It has 42 days trial pack so before buying it take advantage. DAZ 3D is an open source animation. 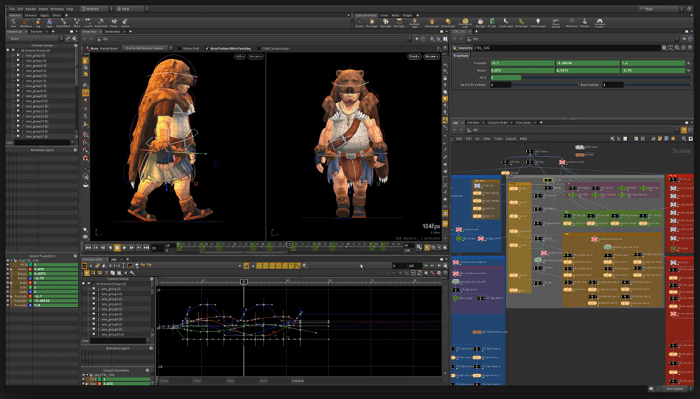 It has powerful tools to create animations and scenes by manipulating model presets. The software has key frame animation and it supports Windows and Mac OS. 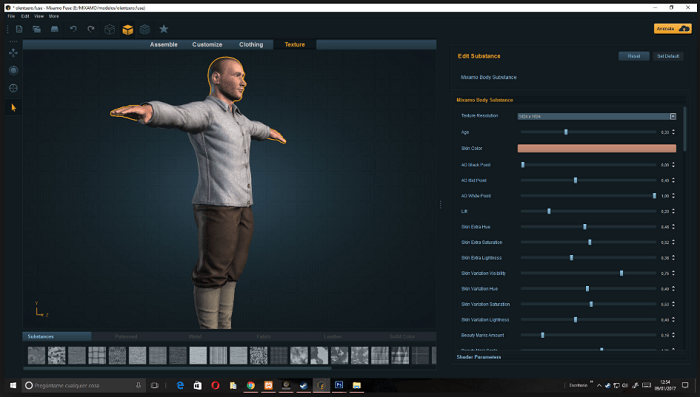 It allows you to use humans, vehicles, animals and object models. It is not for beginners or newbie. Yet it is not hard to understand and get use to its features and possibilities. There are various tutorials on YouTube which will help you to understand and learn its features. In this you have to understand that you cannot create your own models but there is so many features in morphing and detailing that you won’t even feel any difference between DAZ 3D or any other animation software. 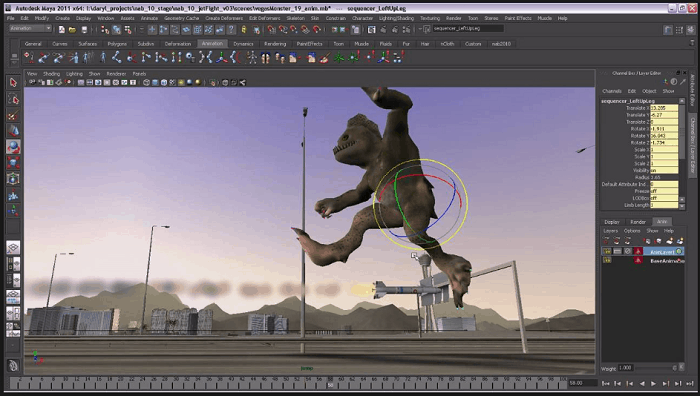 Maya is one of the best 3D animation software which can help you create and develop 3D scenes, games, people, and movies. This software has some cool features that are not complicated and that make the program perfect for animation and modeling and coloring. It opens up a variety of job opportunities and allows you to communicate freely with the majority of other professionals. It has user friendly interface which enables them to get understand and learn easily. By this you can create branding, title sequences, flying logos, and more projects that require texts. It allows you to work in a higher fidelity, and higher performance environment to edit things and images in a short time which makes it one of the Best 3D Animation Software. It has 30 days trial and after that it can be downloadable from Autodesk. 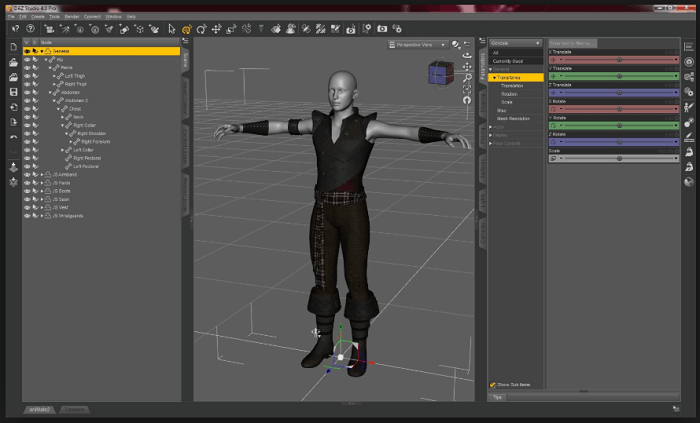 Mixamo is a professional modeling, motion capture, key frame animation software. It is a reliable tool to create animated 3D characters. The software is a type of basic animation software in which there is no requirement of 3D knowledge to use this software. It offers a huge animation library to understand them and to learn. Mixamo is a type of time efficient software. Houdini is fantastic procedural animation software, by SideFx. This Best 3D Animation Software is widely used in visual effects industry for creating show stopping 3D art, designs and effects. So we can say, it’s industry leading software. It empowers artists to work freely, create multiple iterations because of its procedural system. SideFx also offers Houdini Apprentice which is a free 3d animation software version of Houdini FX, which can be used by students, artists and hobbyists to crate personal non commercial projects. Free version offers access to virtually all of the features of Houdini FX to develop skills and work on personal projects. Accept it or not, animation is really fun to watch. But is it really that fun to work on too? Find out with these amazing Best 3D Animation Software that can help you with learning as well as mastering the art of 3D animation.